MEMBER for Coffs Harbour Andrew Fraser has laughed off accusations he has abandoned the people of West Coffs saying it's "purely politics". He also stands by his criticism of Coffs Harbour City Council for allowing development near the proposed route and continues to be frustrated at their lack of commitment to providing a space for a permanent display of concept designs. 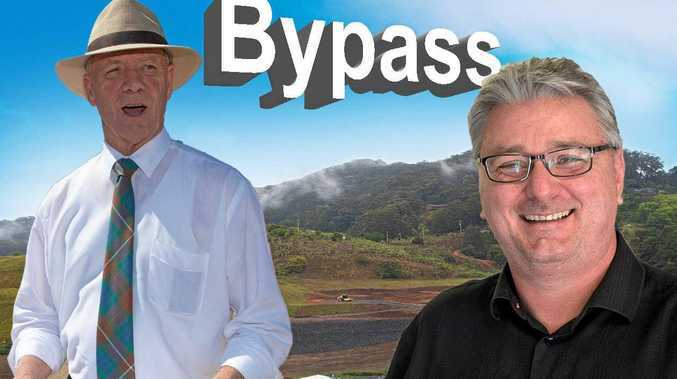 The accusations of abandoning the people of west Coffs over the bypass came from Labor candidate for the federal seat of Cowper Andrew Woodward after he heard Mr Fraser raise the matter in State Parliament last week. "In an extraordinary statement, Andrew Fraser effectively said anyone who purchased in west Coffs Harbour after the bypass route was announced in 2004 had no grounds for complaint - knowing full well the route would interfere with these people's lifestyles," Mr Woodward said. "What he failed to mention in his speech was that the tunnels, which everyone expected for a decade, were swapped out five weeks ago for trenches." Mr Fraser says this is a bit rich considering the route was decided under a Labor government and he has raised the possibility of conducting more up to date geotechnical studies to see if tunnels are the best option. "We are trying to get the best result of bad decision made by a previous Labor government. The reality is the EIS (Environmental Impact Statement) process is trying to resolve these difficulties - are tunnels viable ? I don't know I am not an engineer. "It's very easy in opposition to sit there and say 'fix it' but when you're in government you've got to find the best possible solution and this is what I am asking for." At a public meeting on the matter earlier this month he promised the community that a permanent display of concept designs would be established and requested this be set up at council chambers but has been frustrated by their response to date. 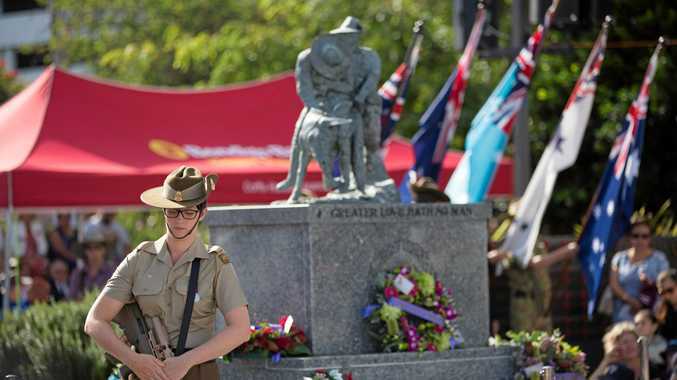 "As council appears not to want to assist RMS in this important decision-making process, I now call on the (roads) Minister's office and RMS to find a suitable premises in Coffs Harbour and have a permanent display there from now until the end of December." He urges the community to have their say on the current proposal. "I have been involved in five highway bypasses and issues raised by the community have, in 99 per cent of cases, been resolved and this is the process we are going through yet again."